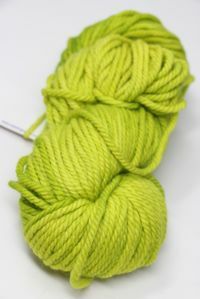 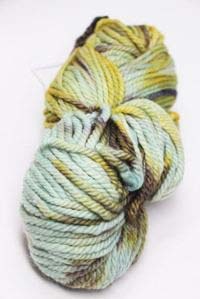 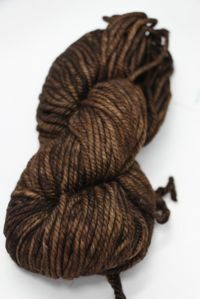 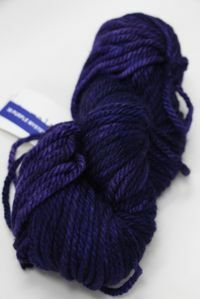 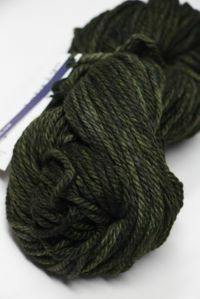 Chunky comes in bags of 10 and are visually matched per bag at Malabrigo. 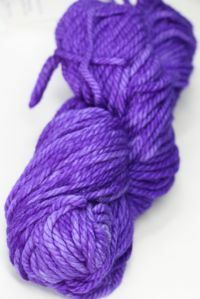 They no longer create dye lots SPECIAL ORDER CHUNKY. 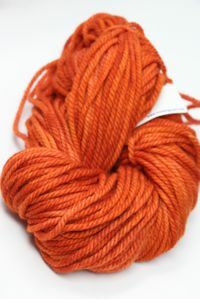 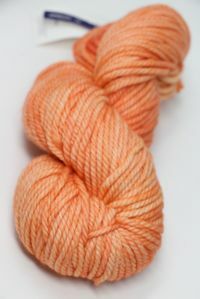 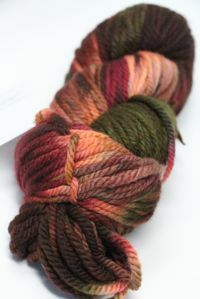 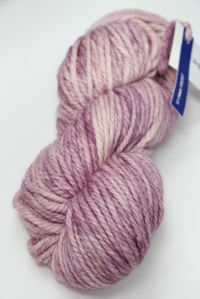 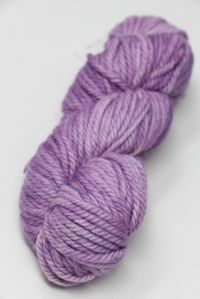 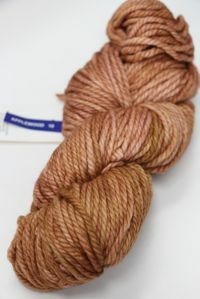 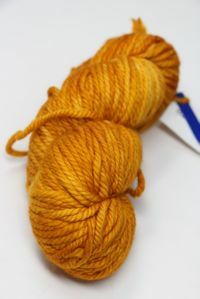 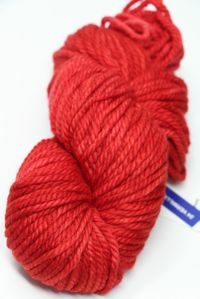 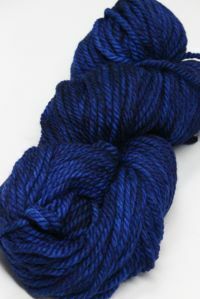 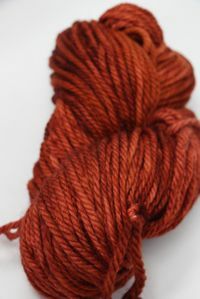 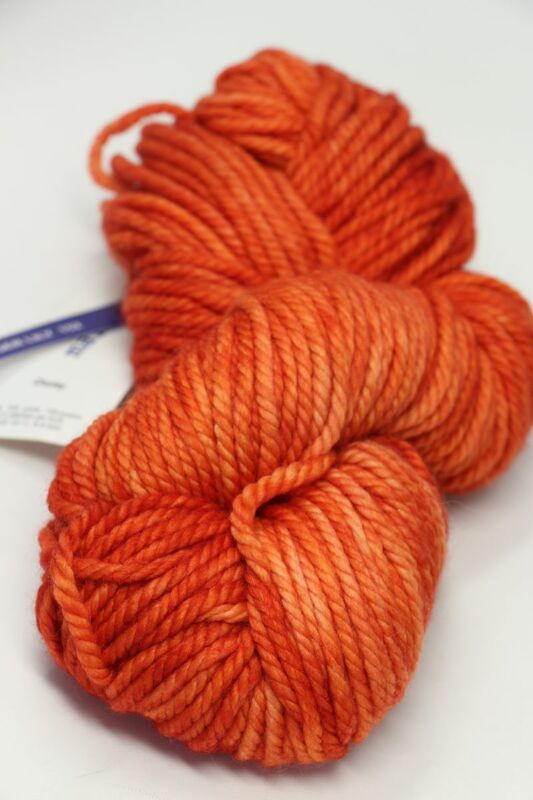 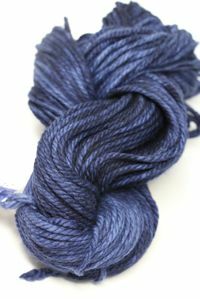 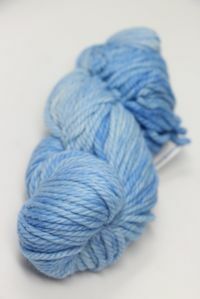 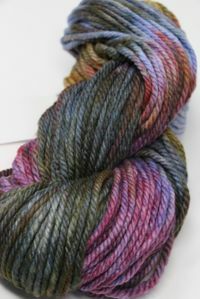 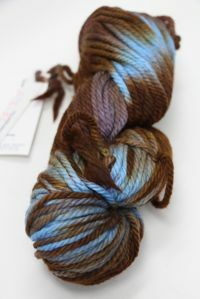 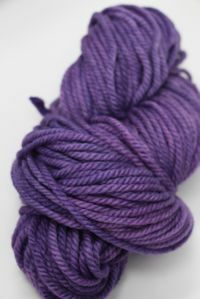 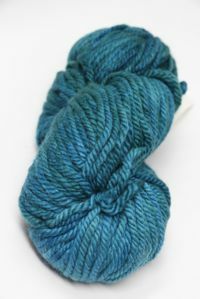 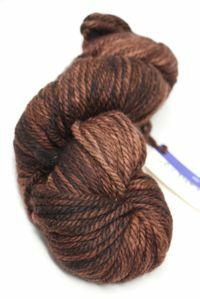 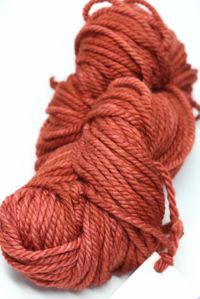 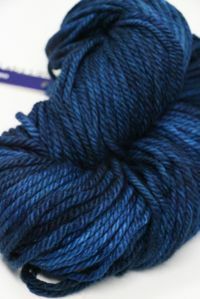 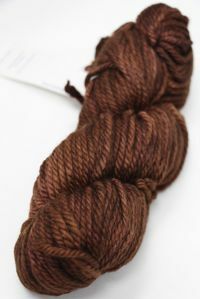 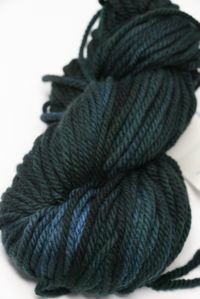 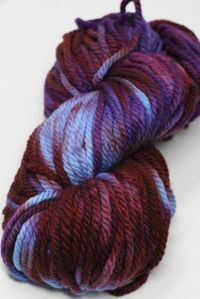 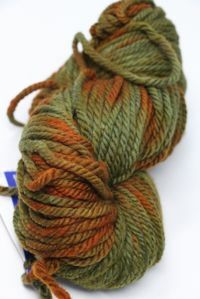 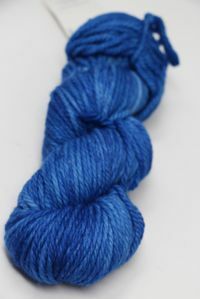 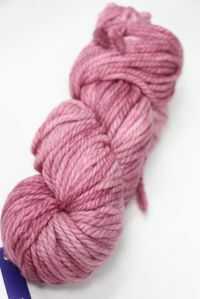 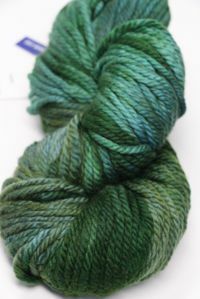 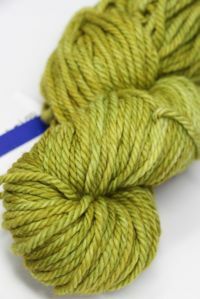 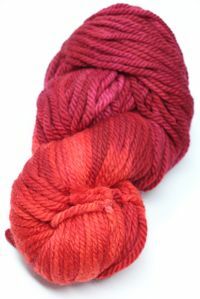 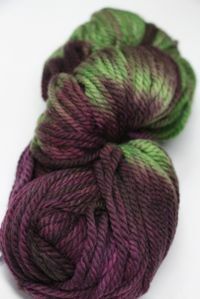 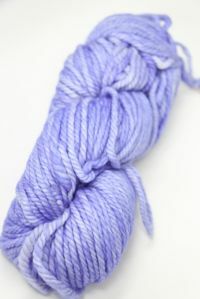 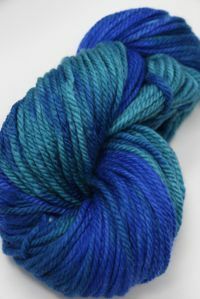 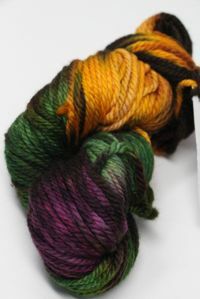 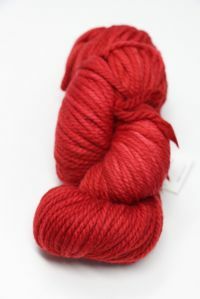 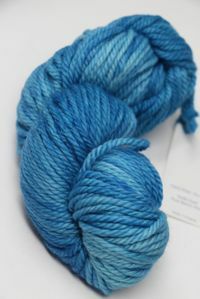 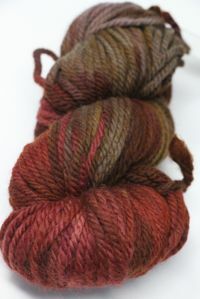 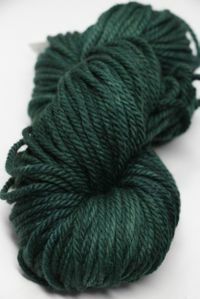 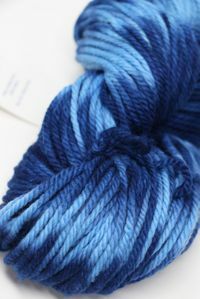 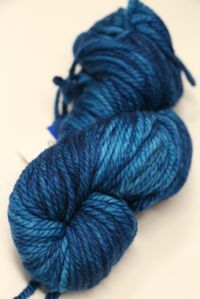 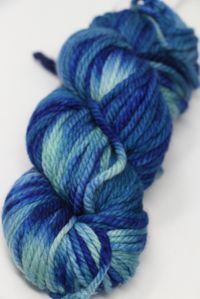 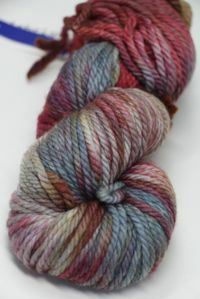 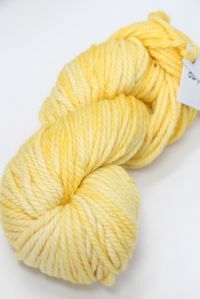 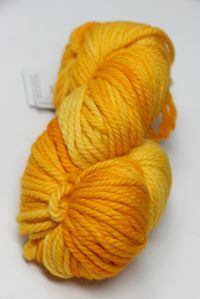 NEEDLE SIZE: #10-11; St per inch: 3/3.5"
Malabrigo is a family owned yarn company located in Uruguay that has developed a line of Hand-Dyed yarns of incredible softness and wonderful color variations. 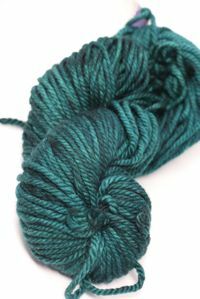 Our products are made out of the softest fibers available and inspired by nature, as well as landscapes, places, art and day-to-day life. 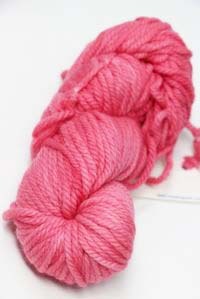 This is what they try to represent when naming our 18 yarn varieties and the range of over 300 colors they come in. 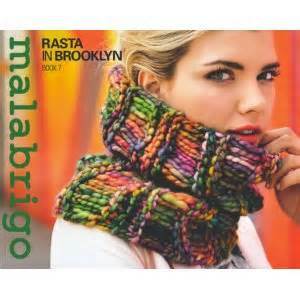 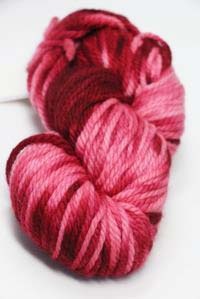 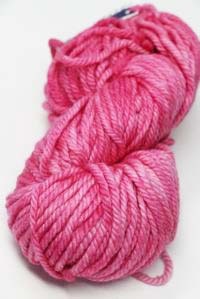 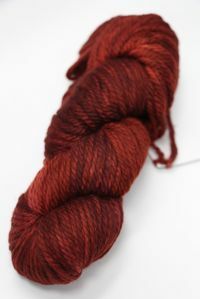 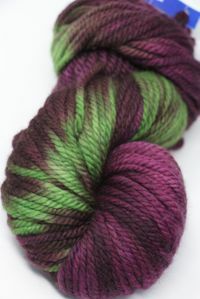 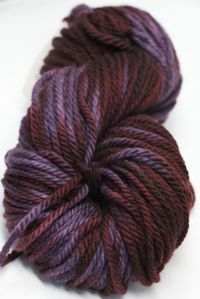 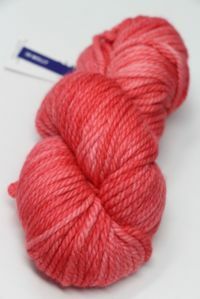 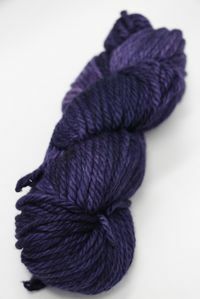 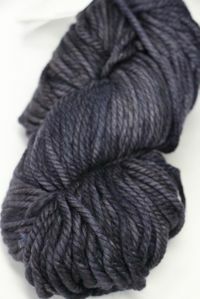 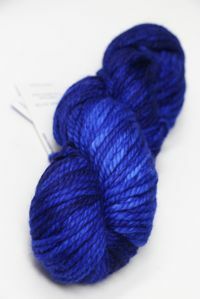 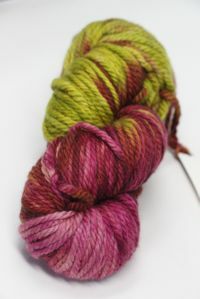 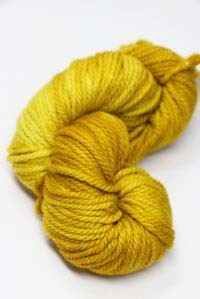 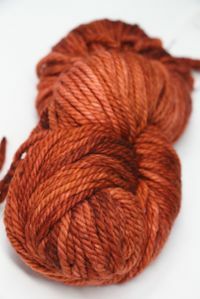 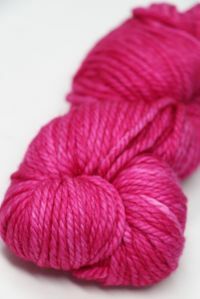 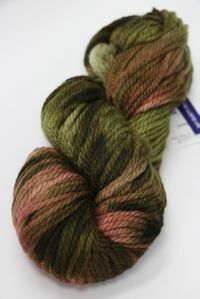 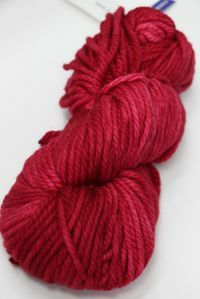 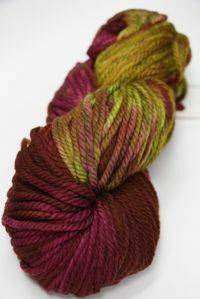 Malabrigo produces yarn we are passionate about. 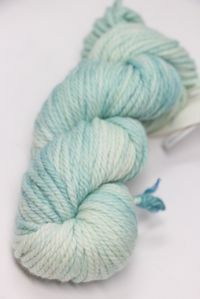 They believe in the pleasure of knitting with good-quality, carefully designed, subtly dyed yarns and in the joy of wearing whatever is made out of their beautiful yarns - they have incredible pattern support, and a loyal following on major social media platforms. 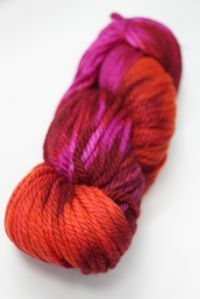 Malabrigo is continuing to develope new yarns and colors that inspire people all over the world, and in return to be inspired by them. 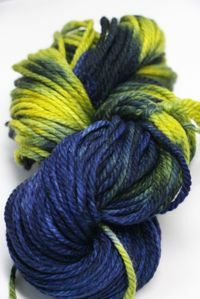 They started small, when two brothers-in-law started dyeing wool in a kitchen pot back in 2005. 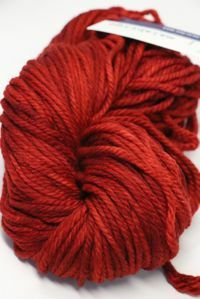 After starting to sell small amounts to shops in the us, they quickly grew, adding other countries in Europe and the rest of the world. 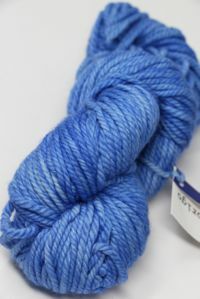 To keep up with this growth, they needed to relocate to their mill at Parque Tecnológico Industrial del Cerro, a Technology and Industry Park in Montevideo, Uruguay, where yarns are dyed and packed in large rooms with lots of natural light. 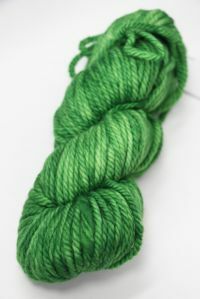 More recently the company added a new mill in Perú. 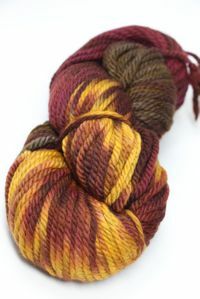 Malabrigo employs mostly women of all ages, and always tries to give job opportunities to people that have fewer opportunities than the average.